Voted winner for Renoise's Mutant Breaks #10 competition. Made with minimal VST use and focusing on complex time signatures and time-based tracker pattern commands to create a visual experience to match the audio. 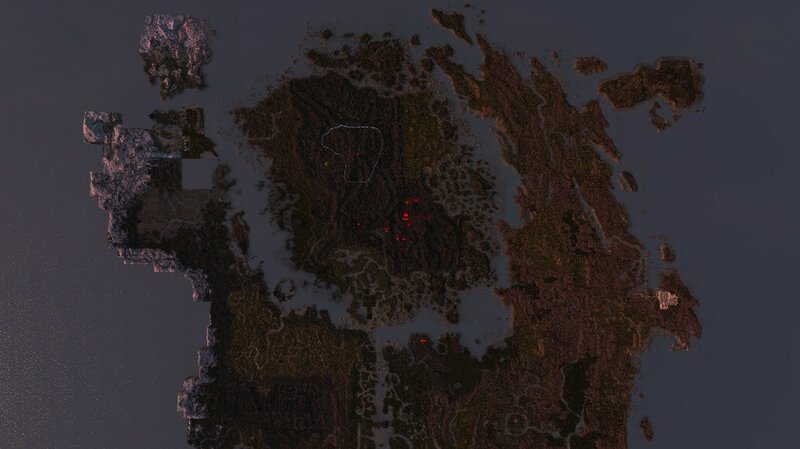 Tamriel Rebuilt aims to complete development of the Elder Scrolls III: Morrowind by reconstructing the world to include the province’s mainland, through the study of creation of lore, and preservation of the game’s creative vision and direction. ​I produce sound assets for the project. Death Grips - Guillotine remix. College project. Sound replacement for the Batman: Arkham Asylum trailer. Akira Laser Battle Sound Redesign - eoghanroche.com from Eoghan Roche on Vimeo. Voted winner for Renoise's Mutant Breaks #9 competition. Made with minimal VST use. Sound asset replacement for the Unity 4 free demo, Angry Bots. No middleware or additional programming used. Pure asset swap. Part of the soundtrack for Radical Racers.